As you get older, so do the eyes. Many people find that they begin having trouble reading small print or that they require brighter lighting to read. You may also experience a more serious vision problem. 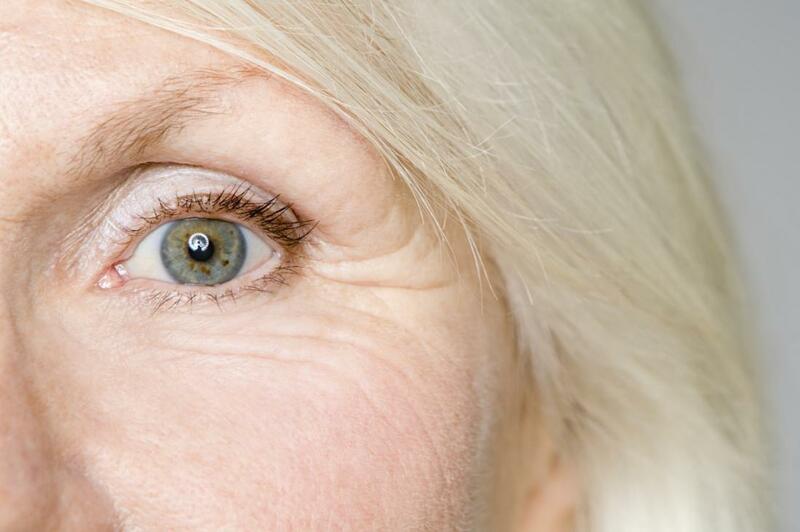 Here are some of the most common age-related vision problems. Eye floaters are spots in your field of vision. They may appear as black or grey strings or specks that drift about as you move your eyes. They may also dart away when you try to focus directly on them. Eye floaters are usually the result of the vitreous substance inside your eye becoming more liquid, leading to tiny clumps of fibers within the fluid that cause shadows in your vision. A sudden increase in floaters could signal an emergency, so see your Weston’s eye doctor immediately. Treatment for eye floaters involves identifying and treating any underlying causes such as a retinal tear. Often, floaters indicate the vitreous detaching from the retina, a normal aging change and requires no treatment at all beside periodic monitoring. The term “cataracts” refers to what happens when the natural lens inside your eye becomes cloudy. Cataracts are usually caused by normal changes in the eye beginning around age 40 when proteins in the lens begin to break down. Symptoms include blurry or double vision, increased sensitivity to light, glare, seeing bright colors as faded, and trouble seeing at night. While some of the early symptoms may be manageable with eyeglasses, cataracts eventually require surgery. You can minimize your risk of or slow down the development of cataracts by protecting your eyes from UV rays with sunglasses or regular glasses that feature an anti-UV coating. Glaucoma is a group of conditions that all affect vision by damaging the optic nerve. It is one of the most common causes of blindness in people older than 60. Glaucoma often causes no symptoms until it has reached an advanced stage, one of the reasons why it is imperative to get regular eye exams. Symptoms vary and may include patchy blind spots, tunnel vision, headache, eye pain, blurred vision, nausea and vomiting, or eye redness. Without treatment, glaucoma will lead to blindness. Prevention measures include getting regular eye exams and knowing your family’s eye health history. The part of your retina responsible for central vision is known as the macula. When the tissue inside the macula deteriorates, the condition is known as macular degeneration and leads to a blind spot in the center of your field of vision. Depending on the type of macular degeneration you experience, you may notice visual distortions, increased blurriness when reading print, trouble seeing in low-light conditions, difficulty recognizing faces, or poor central vision in one or both eyes. To minimize your chances of developing this condition, you should avoid smoking, maintain a healthy weight, eat plenty of antioxidant-rich fruits and vegetables, and follow your doctor’s instructions for managing any other existing health problems. Protecting your eyes is essential to maintaining your quality of life as you age. 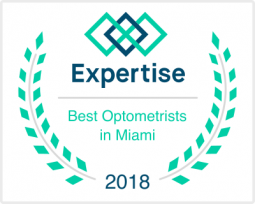 Be sure to have regular physical exams as well as routine eye exams to identify any potential health problems in their early stages, while they are easier to treat or manage. You should also protect your eyes from sunlight, wearing sunglasses that shield against UV rays anytime you are outdoors. Keep an eye on your overall health by eating a healthy diet and exercising regularly. Also, avoid smoking; among its many dangers is a higher risk of specific age-related eye problems such as cataracts and macular degeneration. If you do notice any unusual eye symptoms, make an appointment to see your eye doctor as soon as possible.